$2,175 long term or month to month & $3,600 seasonal. Discover Palm Desert! 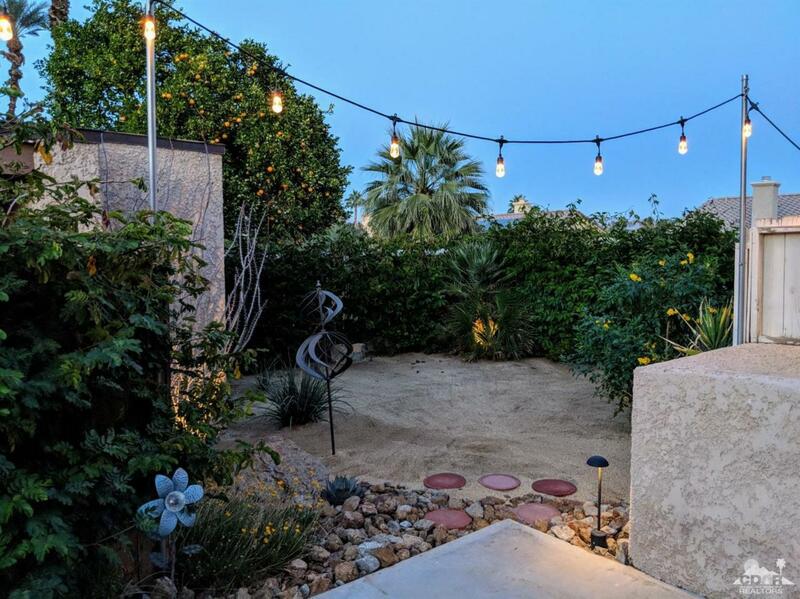 This quite, private and remodeled Townhome is located in a lovely gated community near the highly desirable El Paseo shopping district, numerous fine restaurants, McCallum Theatre, Shopping Mall, The Living Desert Zoo, Civic Center and Sat-Sun College of the Desert Street Fair. 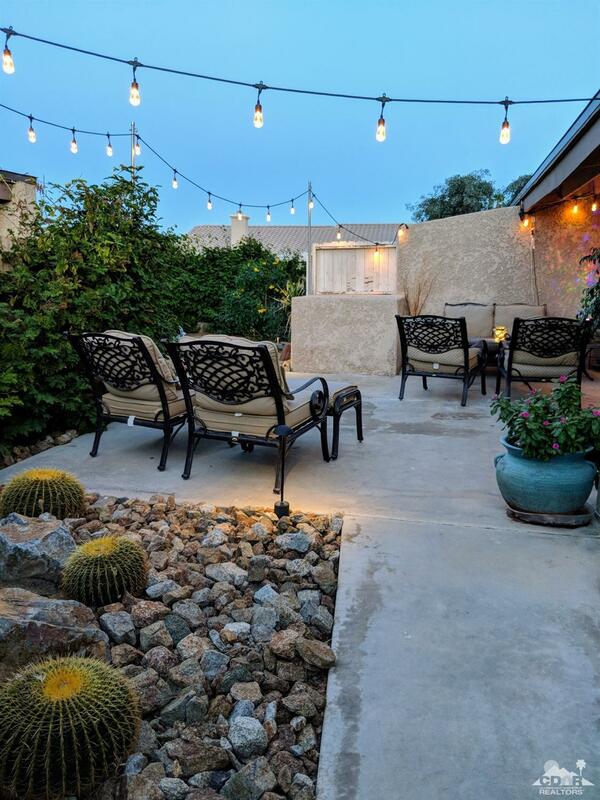 Property features 2 bedrooms, 2 baths, office, 1344 sq ft, private lush landscaped backyard with mountain views & propane BBQ, attached garage with laundry area, community pool/spa, tennis and a variety of fruit trees throughout. Master bedroom is oversized with large closet, comfy California King bed, TV, vaulted ceiling, breathtaking mountain views located upstairs next to the office and bathroom. Downstairs offers guest bedroom, comfy queen bed, bathroom, living room, TV, DVD player, dining area, couch and kitchen with stainless steel appliances. This well maintained property is move in ready and has everything you need.